A mountainous and breathtaking state in the Pacific Northwest, Washington is green, clean and almost tax-free. It is a major agricultural state, but also has a number of other industries. If you want a low-tax place to enjoy the beauty of nature, try your hand at franchising in Washington! 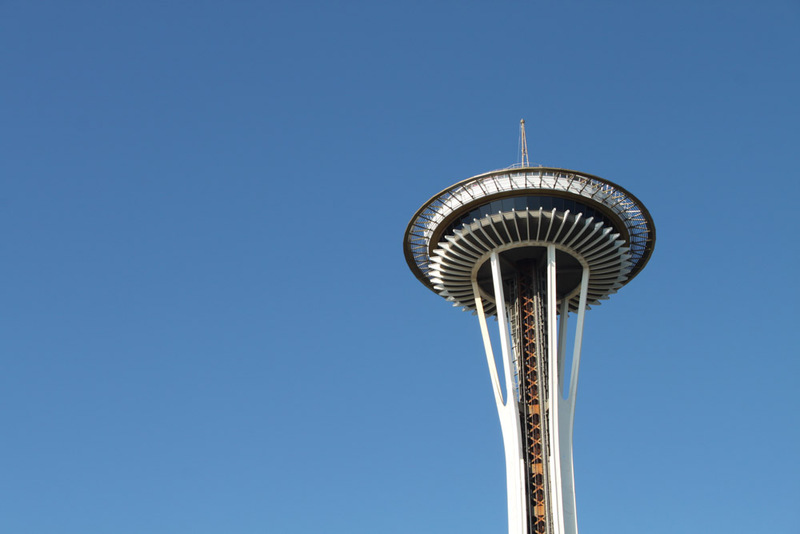 Seattle: The largest city in the state and the Pacific Northwest, Seattle has great coffee (Starbucks started here), a strong performing arts scene, and is also a tech hub, with Amazon.com headquartered here. Spokane: Located on the eastern side of the state, Spokane has some gorgeous architecture, fun minor league sports teams and many colleges. Yakima: The center of a large agricultural area, Yakima produces three-quarters of the hops grown in the country, as well as many fruits and vegetables. Some of the significant industries in Washington include technology, aircraft manufacturing, lumber production, telecommunications, electronics, mining and real estate. Washington is a major agricultural state, growing vast amounts of apples, raspberries, cherries, hops, peas and pears. The state also has a huge wine industry, producing more wine than any other state, except for California. Washington is one of only four states lacking a corporate income tax, as well as a personal income tax. There is a business and occupation tax that taxes the gross receipts of a business, but the levels of taxation are quite low, ranging primarily from 0.47 to 1.8 percent. There are 546,800 small businesses in Washington, which account for 98.1 percent of all employers in the state. Of those, 14,800 are franchises, which employ 164,700 people. Washington has a GDP of $412.9 billion, which is slightly more than that of Austria. If you value having plentiful mountains, rivers and wilderness in your state’s backyard—and you’re a big fan of potatoes—consider opening a franchise in the great state of Idaho. Located in the heart of Appalachia, West Virginia is renowned for its rolling hills and beautiful foliage. A center for coal mining and logging, it also has a bevy of recreational activities and some of the most extensive cave systems in the country. If you want to start a franchise in a place with beautiful scenery and an interesting political background, check out the Mountain State of West Virginia! If you’re a fan of forests, find yourself salivating over seafood, and want some peace away from people, maybe Maine is the right state for you to settle down in and start a franchise. There are lots of smaller towns—such as Augusta, Portland and Bangor—that will provide enough customers to run a business, but without the overwhelming hustle and bustle of major metropolitan areas.